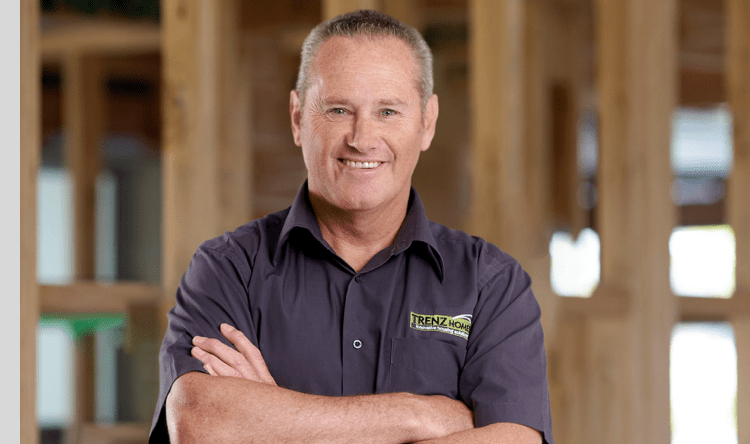 With over 30 years in the NZ and South Pacific building industry (and earlier years in the boat building industry), you could say that i’m a pro at all things construction. Specialising in Hauraki Gulf locations like Waiheke, Kawau and Great Barrier, I have earned the nickname the “Island Specialist”. No matter how big or small your ideas, or how awkward, I can make it happen. I am solution focused and love a challenge. In an industry that is forever changing, I understand the importance of keeping up to date with skills and knowledge to ensure your building project is a success. Outside of work, my interests are sailing, rugby and rugby league. I have called Auckland my home my entire life, enjoying both the Wild West and the sunny North Shore. I have a great insight into Auckland’s diverse areas and culture and affordable housing needs. 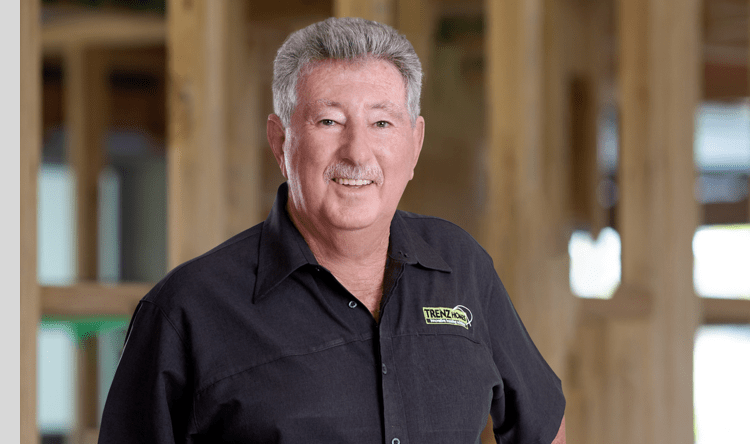 With a strong background in most aspects of the building industry, I am well rounded to take care of your entire project while putting you at ease. I have worked for a building supply merchants and served 11 years as a carpenter in the commercial and residential building sectors. For the last 10 years, I have worked as a Contracts Manager, overseeing large projects including Auckland International Airport in preparation for the 2011 Rugby World Cup as well as building large residential homes, minor dwellings, sleepouts and garages. I can help you work on an existing TRENZ plan or help you with your own ideas. I have the knowledge to guide you through the building process, from design to consent and supply. I can even help find the right builder for your project. I will work closely alongside you and be there to answer any questions. In my spare time I enjoy yachting or watching rugby or Rugby League and spending social times with family and friends.